In 1951, Jaguar launched the C-Type. The 'C' denoted 'competition' and reflected the new car's main purpose - to win races like the 24 hours of Le Mans. The C-Type used the running gear of the XK120, but mounted in a lightweight tubular frame and aerodynamic aluminium body for racing. The principal design engineers were William Heynes, Bob Knight and Malcolm Sayer. Between 1951 and 1953, 53 C-Types were built. 43 were shipped to private owners, mainly in the USA. The C-Type was simply a racing car. On 1951, Peter Walker and Peter Whitehead won the 24 hours of Le Mans endurance race on the car's first appearance. It was an astounding success, with two other C-Types failing to finish due to a lack of oil pressure. The following year, design changes proved to be the downfall. All three entrants retired, either due to overheating or mechanical breakdown. 1953 proved to be the year of the C-Type. Further design changes had reduced the weight of the car. The engine power was also boosted. Also, a change to disc brakes gave the C-Type a technological advantage over the competition. The C-Type won at Le Mans, whilst also finishing second and fourth. Although the C-Type could only finish in fourth place in 1954, the British car manufacturer was on a roll. 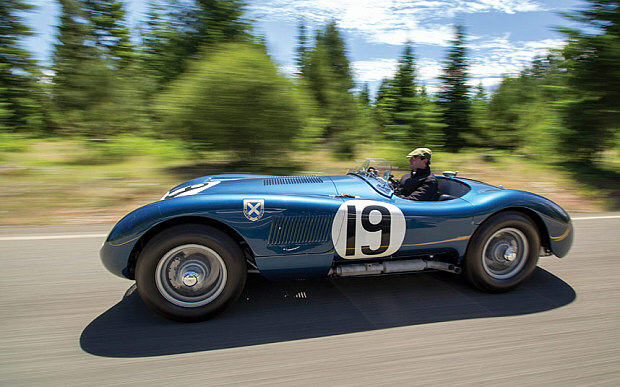 It was Jaguar's time to dominate the most famous endurance race in the world. A race in which Jaguar cars would continue to excel throughout the 1950s. in 2015, a 1953 C-Type that finished fourth at Le Mans was sold for £10.4 million (adjusted for inflation). It is the second most expensive classic Jaguar ever sold, with a 1955 D-Type being sold for £16.9 million in 2016. 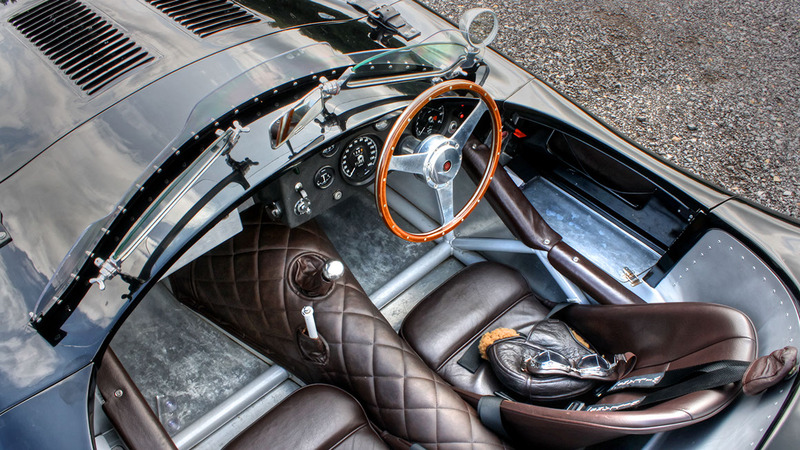 SMITHS continued to design and supply gauges for subsequent Jaguar cars including the D-Type and E-Type. Indeed, replacement SMITHS gauges for classic Jaguar cars, designed to the original specifications, are still available.